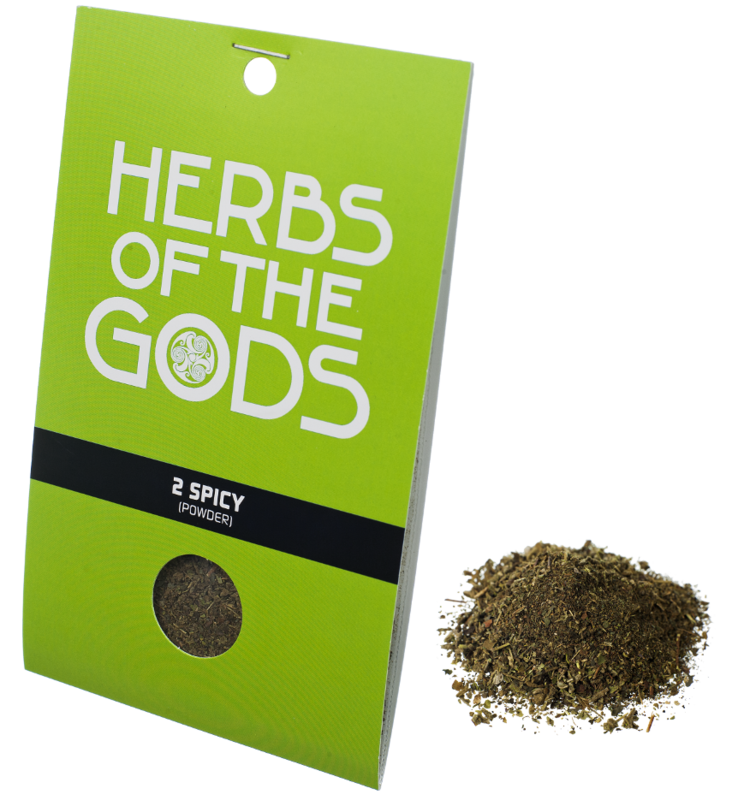 2Spicy is blend of aromatic herbs that generate a euphoric and relaxed state of mind. Contains Wild Dagga, Marihuanilla, White and Blue Waterlilly, Pink Lotus and Kratom. Leonorus sibiricus, Canavalia baybean, Nymphaea caerulea, Nymphaea alba, Nelumbo nucifera, Leonotis leonorus and Mitragyna speciosa.